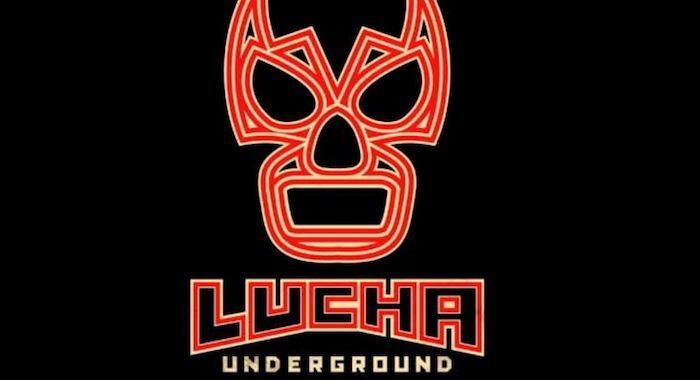 Paul London continues his quest to satisfy the White Rabbit in the newest episode of “Lucha Underground.” The heart pumping action continues as the Trios Champions are forced to defend their titles against a dangerous opponent. Who will keep the Aztec gold? Cage and Pentagon Dark are not done yet. Tune-in and do not miss their conflict explodes this Wednesday, August 15th at 8:00pm ET on El Rey Network.